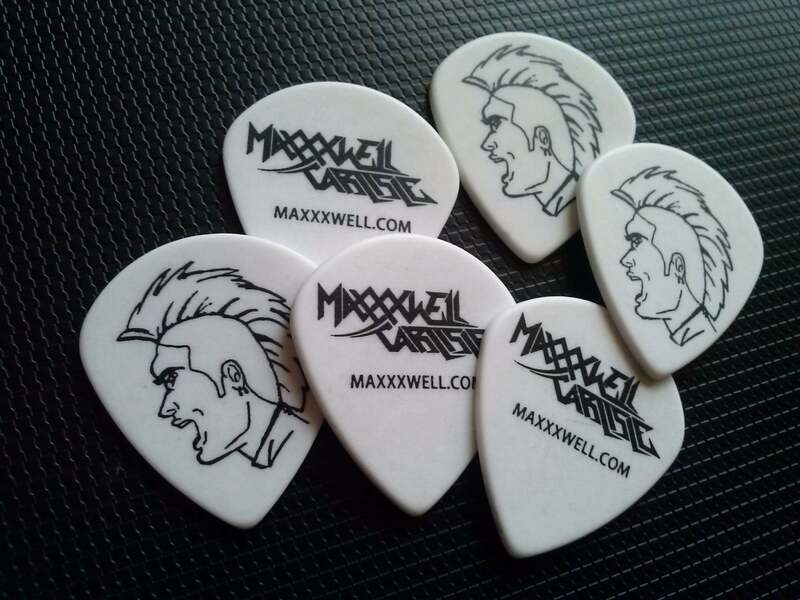 Maxxxwell Carlisle has worked with many top musicians including Michael Angelo Batio (Nitro), Tina Guo (Solo artists and Cirque du Soleil Michael Jackson Tour), Ethan Brosh (Angels of Babylon), Neil Turbin (Anthrax), Nita Strauss (The Iron Maidens and Femme Fatale), Simon Wright (Dio, AC/DC), Bjorn Englen (Yngwie Malmsteen and Tony Macalpine) and many more. With influences such as Chris Impellitteri, Akira Takasaki, Tony Macalpine, Michael Angelo Batio, Yngwie Malmsteen, Luca Turilli, Paul Gilbert, Rusty Cooley and Jason Becker, his sound is a blend of neoclassical and straight “over-the-top” shred guitar. The upcoming G4 event (THE G4 EXPERIENCE) at CAMBRIA PINES LODGE in CAMBRIA, CA looks absolutely incredible. It’s like going to NAMM without the wait. And Cambria is much prettier than Anaheim. Master classes by Joe Satriani, Tosin Abasi, and Guthrie Govan and instruction by Xavier Reyes, Andy Aledort, Doug Doppler and Bruce Bouillet. Aristocrats and Animals As Leaders (Tosin Abasi, Javier Reyes and Matt Garstka) will also offer ensemble sessions every day. BASS: Bryan Beller (The Aristocrats) and Stu Hamm will be offering bass clinics.